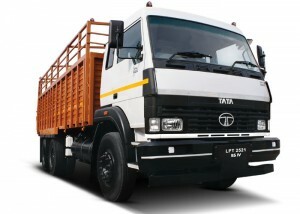 25 tonner cargo truck SpecificationsProviding consistently high mileage and reliable performance, Tata Motors range of cargo trucks are the end result of our proven and efficient driveline and advanced vehicle engineering. 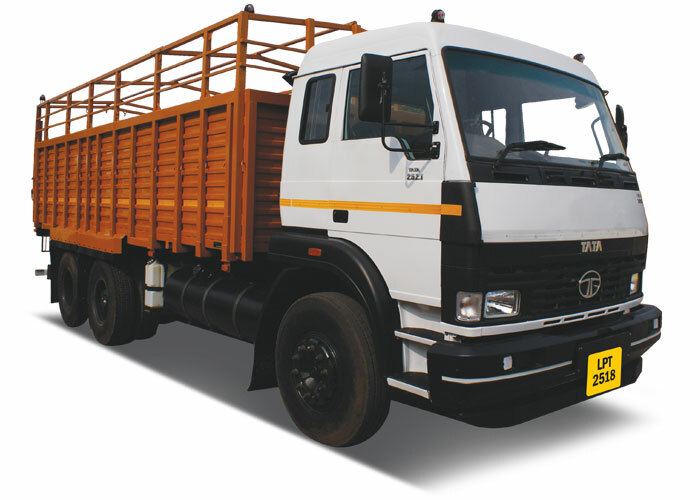 These trucks have been manufactured to carry larger loads and enable higher operating economy. Select a variant below for more details.